From 19-th to 21-st of March we were presenting our BeagleBoard-based Veter robot at InnoRobo2013. With this large poster we presented the Veterobot project. In this year, there was a fist start-up competition organized by InnoRobo. As one of the five finalists, we got an opportunity to present our project at exhibition and make a short talk by the panel discussion with investors. It was a great success for us. We have made a lot of new promising contacts and this was our main goal. We have got the small booth (but do not mind, it was for free ;-) ) and have made our best out of it. There were a lot of interesting robots presented at the exhibition. However, most of them are still extremely expensive. 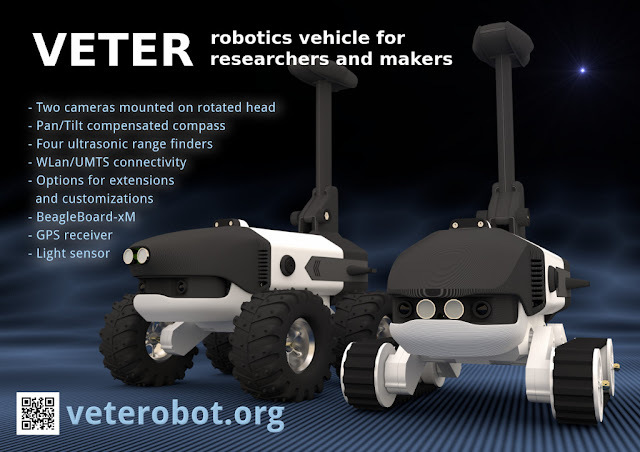 For example, we were looking for the decent robotics arm for the next generation of our robot, but the one I found interesting has $30K price tag! Lots of robots comparable with ours were also much more expensive than our offer. 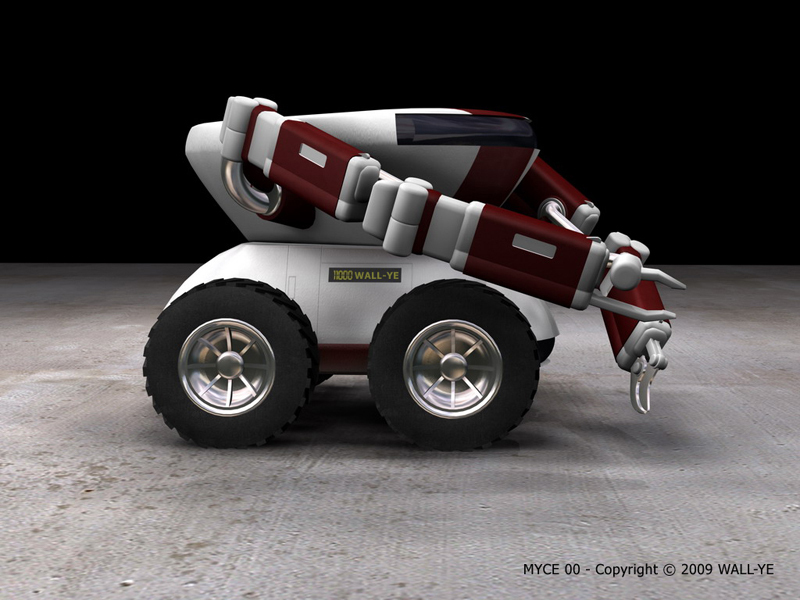 The main conclusion we have made after the exhibition is - target consumer market and try to solve concrete problem with your robot. With this respect, I found the robot presented by our booth neighbors, the French company called Wall-Ye, one of the most impressive and useful robot of the whole exhibition. 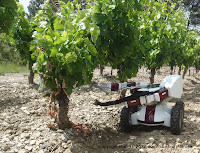 This is autonomous robot for cutting vine. Nice mechanical design. 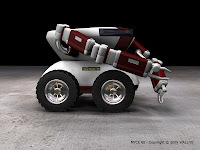 We did not get a chance to find out more about software, but it is rather impressive if the robot can drive autonomously in outdoor conditions and find the parts to cut out based on the image processing! Hat off guys! Despite some minor organizational problems (no single date for competition-related announcements were held, there was rather big delay and no words of excuse) we still think that organization committee has made a great job. The organizers were really nice and ready to help. The bus tour through the night Lyon was really impressive! 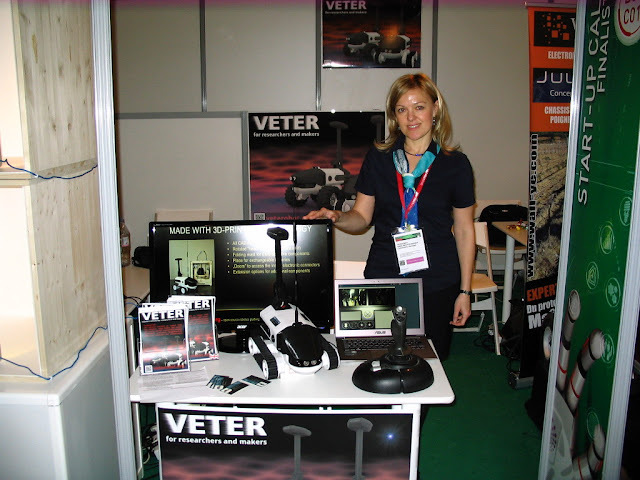 So we want to expose our great appreciation for the possibility to participate in InnoRobo. We will try our best to be there next year also (hopefully with huge booth in the middle of the hall :-) ).